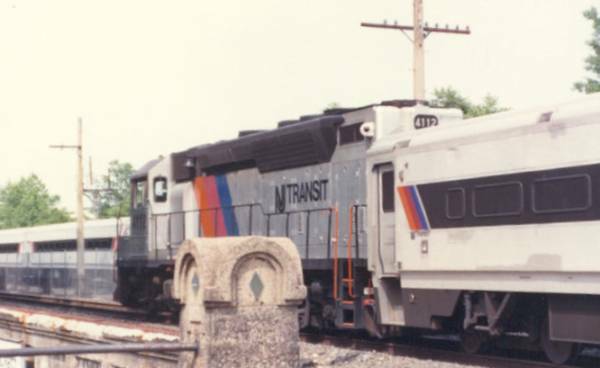 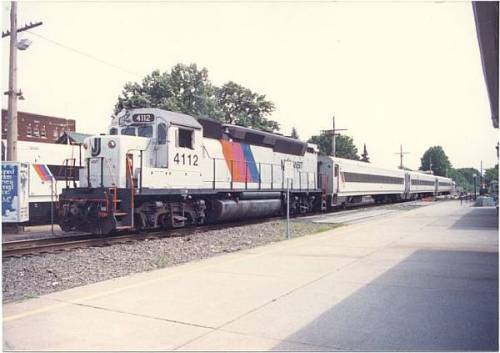 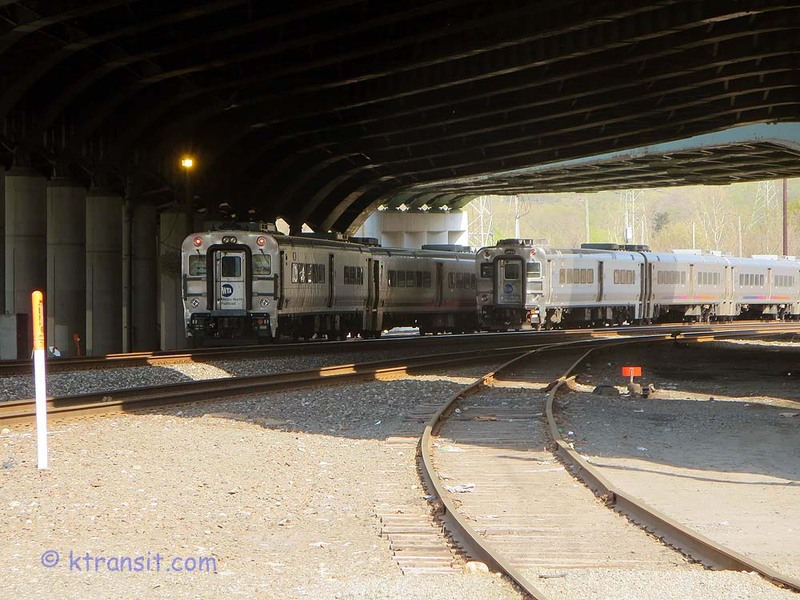 These two former Erie line start at Hoboken, then split and re-join at Ridgewood, NJ for the run to Suffern NY. 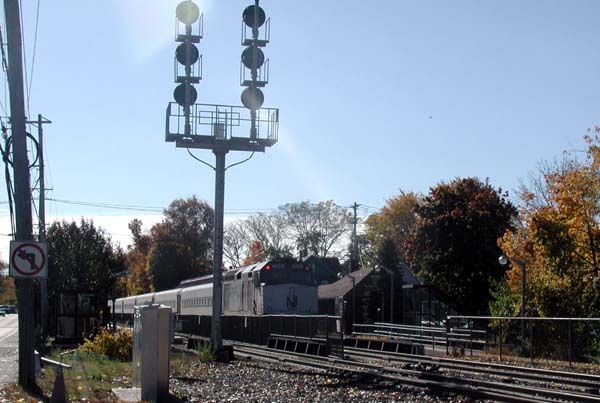 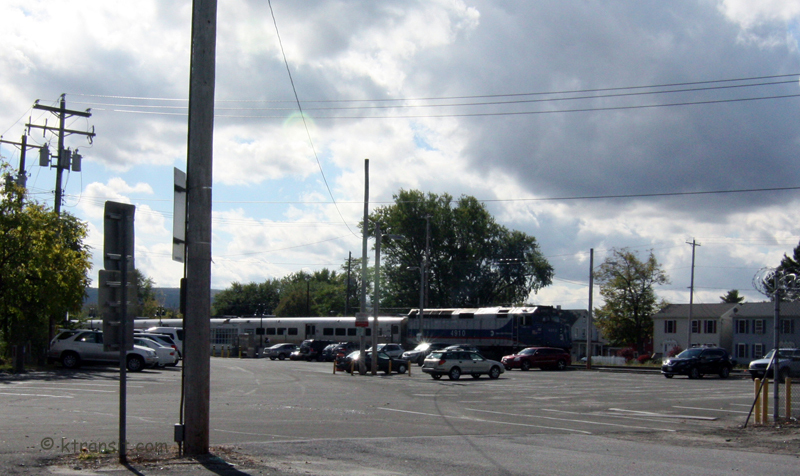 Some trains continue on to Port Jervis. 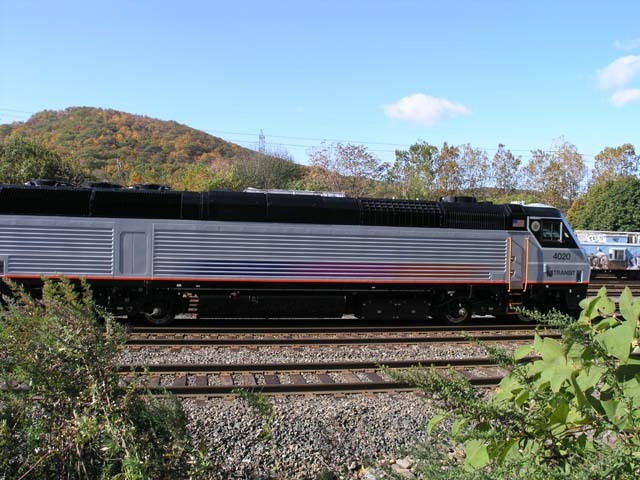 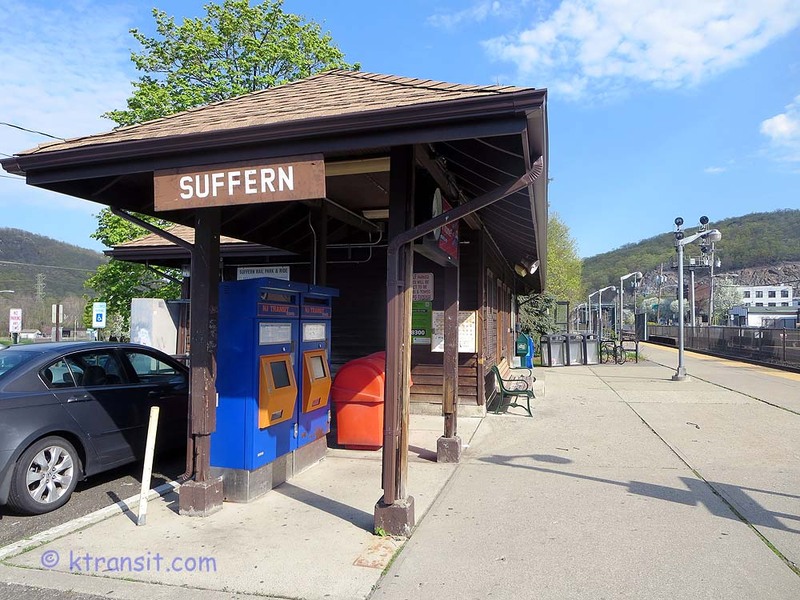 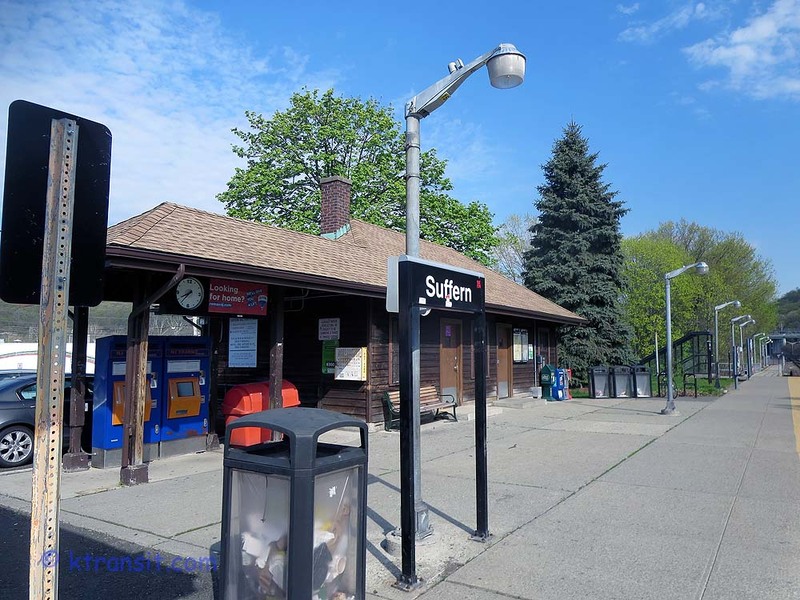 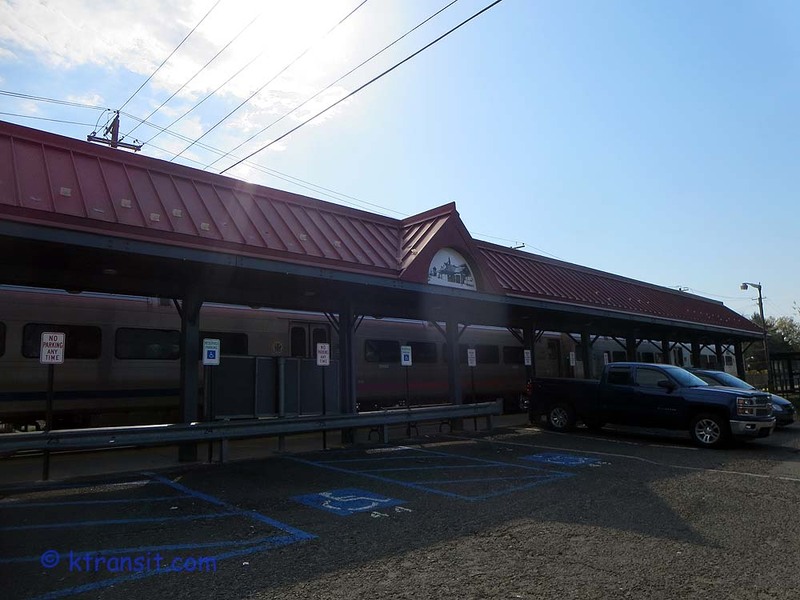 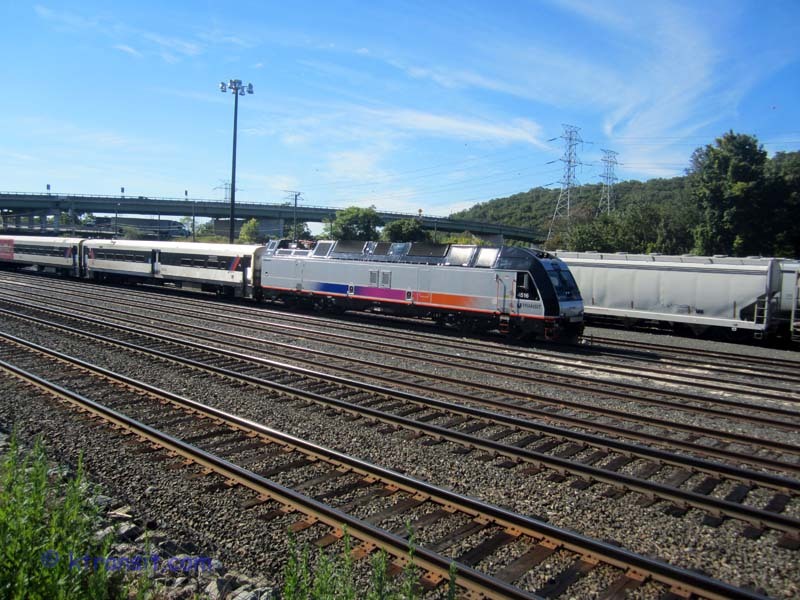 This NJ Transit train is at Suffern, but is continuing north to Port Jervis NY for Metro-North. 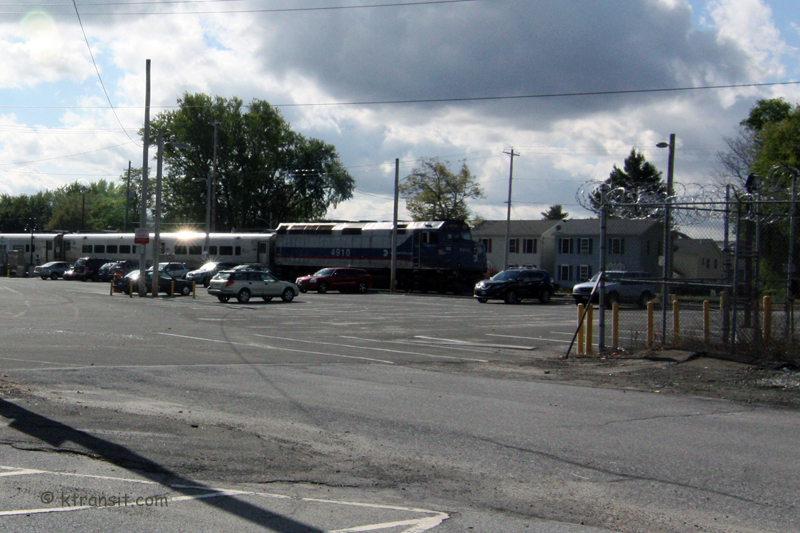 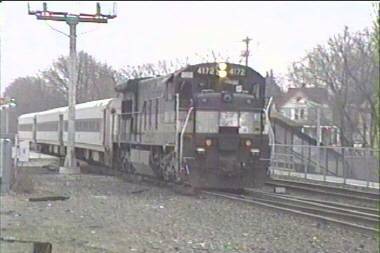 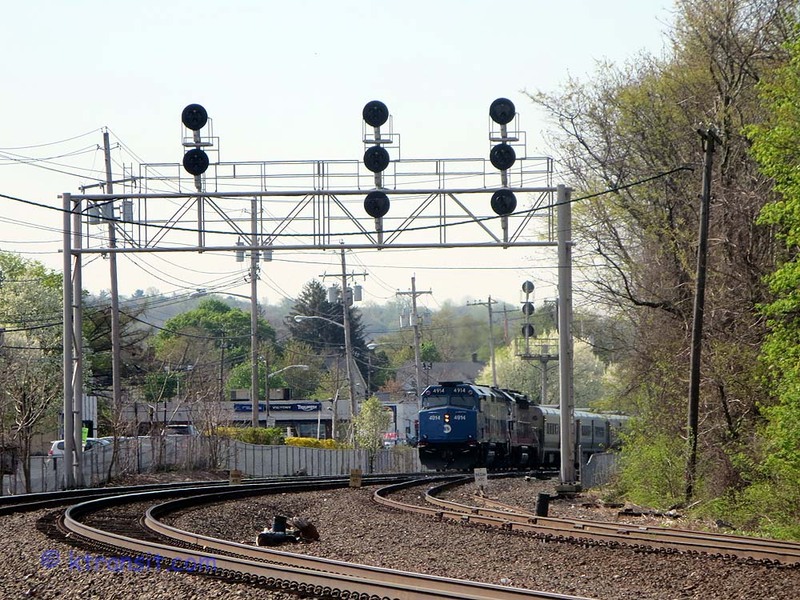 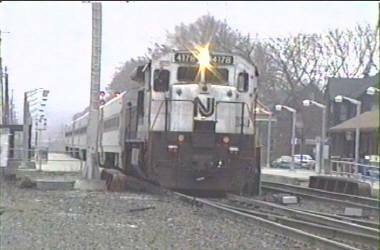 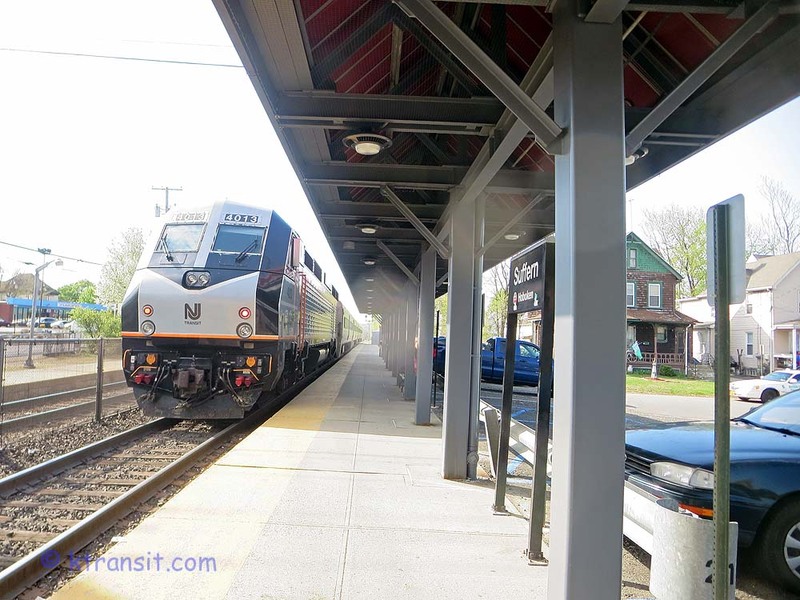 (video) NJ Transit train pulling away, I think this is Ridgewood.